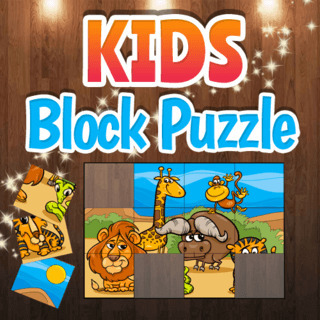 This cute block puzzle game is the perfect game to help children train their abilities and improve their motor skills. Simply drag and drop the puzzle blocks onto the field and find their correct positions! If you are looking for a challenge, tap on the magnifier to hide the preview picture and play in difficult mode. Can you solve all images?